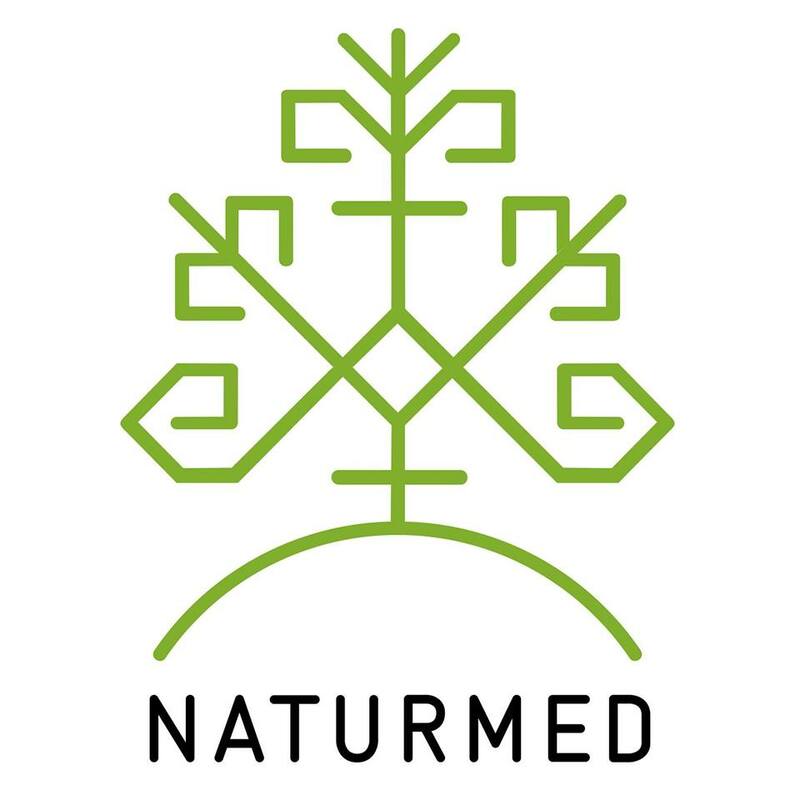 The strength of the Latvian herbal will help you to take off stress, relax in the wellness centr Naturmed Art Spa. Massages - classical, relaxing, anti-stress, Lomi Lomi, a special massage Massage - classical, relaxing, anti-stress, Lomi Lomi, a special massage of Naturmed or others massages from our professional specialists. Warm hamam, gentle herbal flavor and SPA rituals will save care, body's youth and fill your soul with gladness. Specially prepared for you a unique latvian herbal tea - and the spirit is strengthened and your body recover for active life. In our spa you can get some rest equal to a whole day spent in the cedar forest. Steam sauna is made from Altai cedar, which has healing and anti-bacterial properties. It is made as a barrel on cooper technology without glue and chemicals. From warm steam that enters barrel, blood vessels broaden, blood flows to the skin, muscles, joints, all internalss, and a head is not in a sauna, that allows to get this procedure even that, who not carries high temperatures. Healthful steam help opening of pores and eliminate toxins from organism. You will discover new feelings in a quiet and relaxed atmosphere in Naturmed Art Spa. Dip into the world of peace and feel new positive emotions.